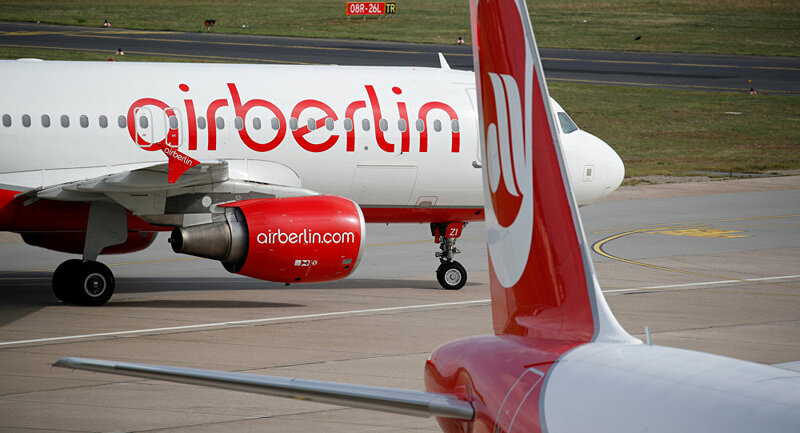 Germany's aviation authorities are investigating a stunning go-around performed during the last long-haul flight of the Air Berlin carrier, which filed for bankruptcy on August 15. A video shows the A330 aircraft, which was en route from Miami to Dusseldorf with 200 passengers on board, making a sharp left curve before landing only to head back into the sky. No one was hurt after the jet finally landed at the Dusseldorf airport, where many were reportedly terrified with the aircraft's go-around maneuver. The investigation is under way to define whether the maneuver was the crew's deliberate way to say farewell or caused by emergency. Speculation is rife that the plane was too high to land.